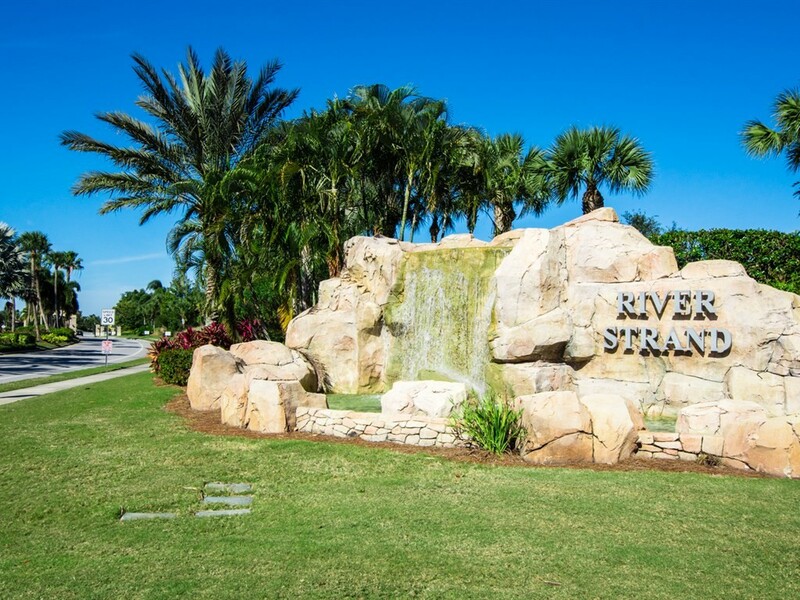 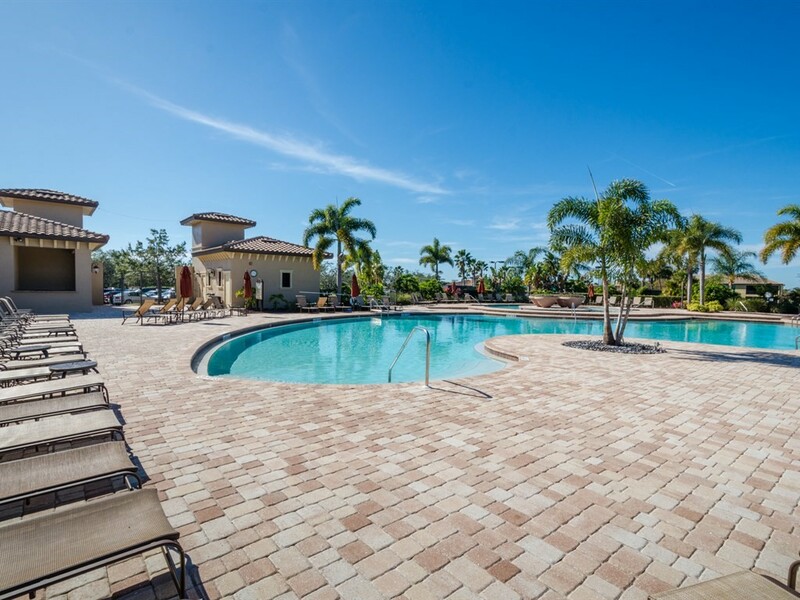 Enjoying a quintessential Florida lifestyle couldn’t be easier in the ‘worry free’, gated community of Heritage Harbour’s River Strand. 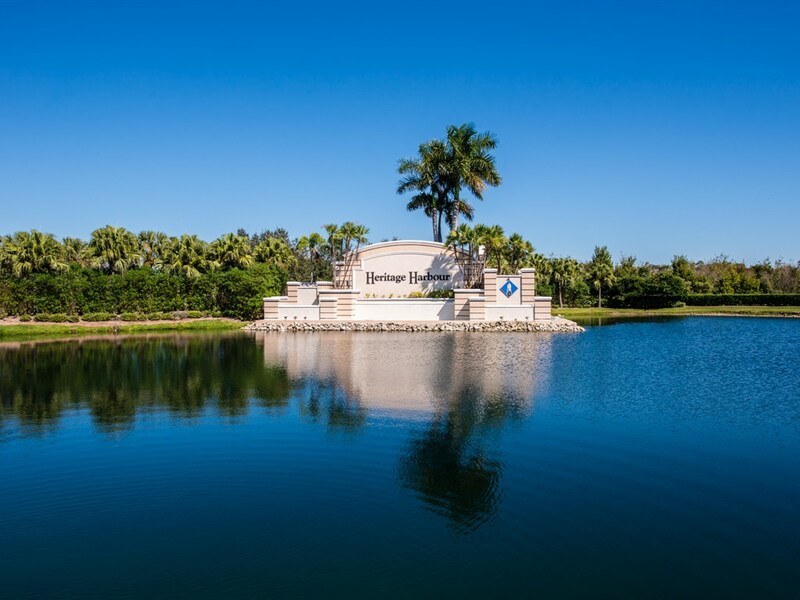 The association fees not only include your lawn maintenance but also give owner’s the privilege of many country club amenities including a 27-hole championship golf course (designed by Arthur Hills), a sprawling 39,000 square foot clubhouse with dining and entertainment options, a huge health and fitness center, a resort-style pool and 8 Har-Tru tennis courts. 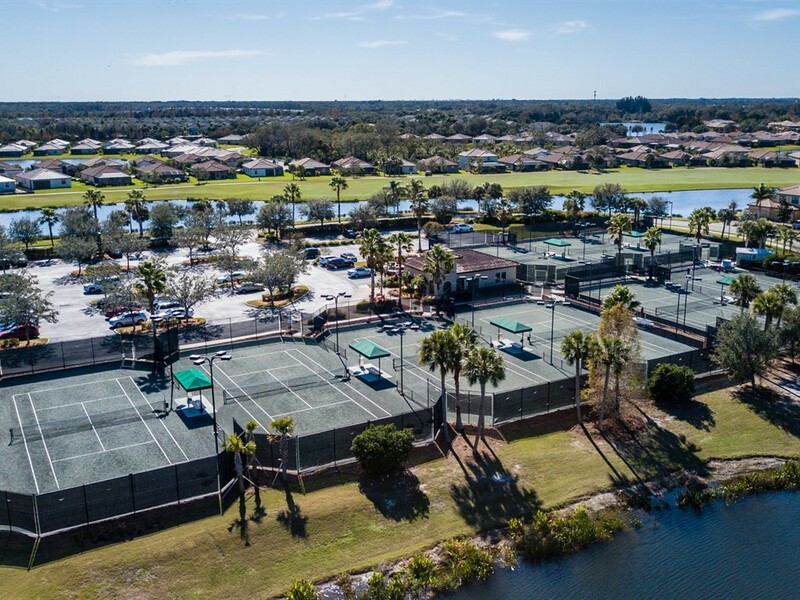 Nearby an area known as Central Park, links the communities of Heritage Harbour with soccer fields, baseball fields, trails, playground, picnic area and the 70-Acre Beacon Lake with a fishing pier. 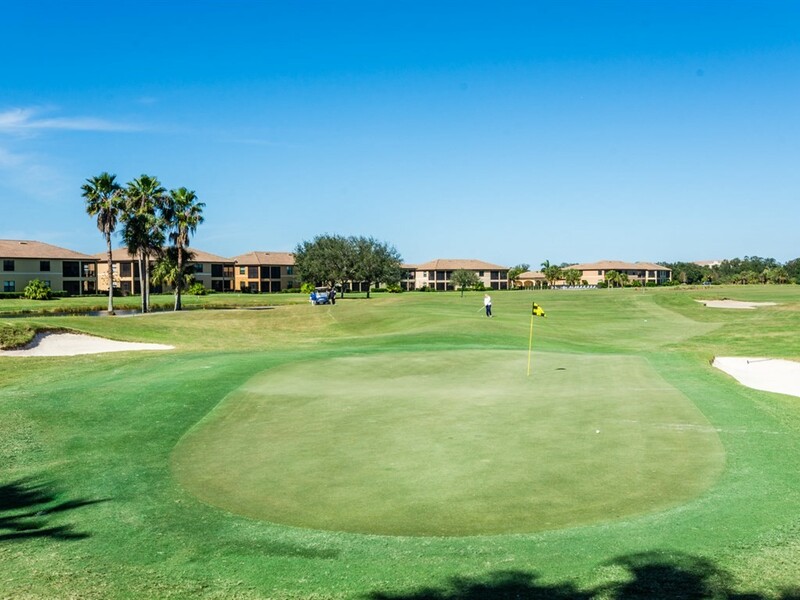 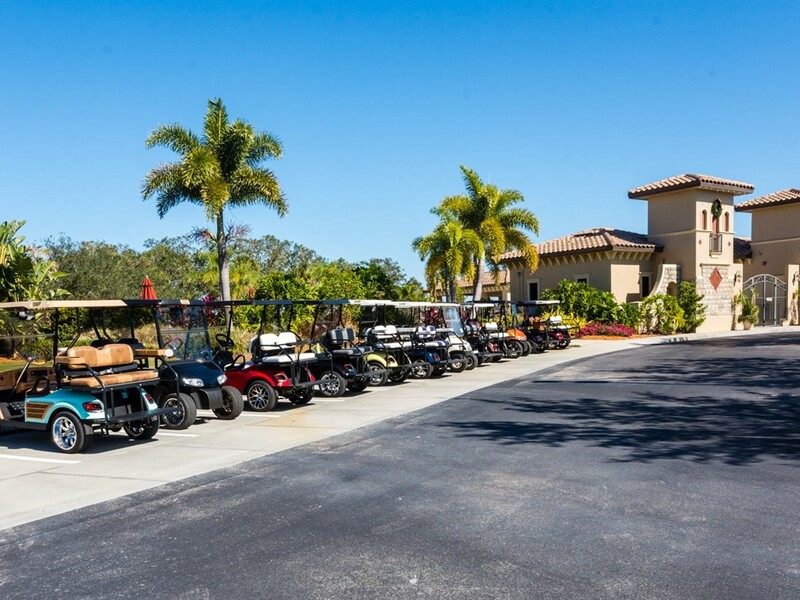 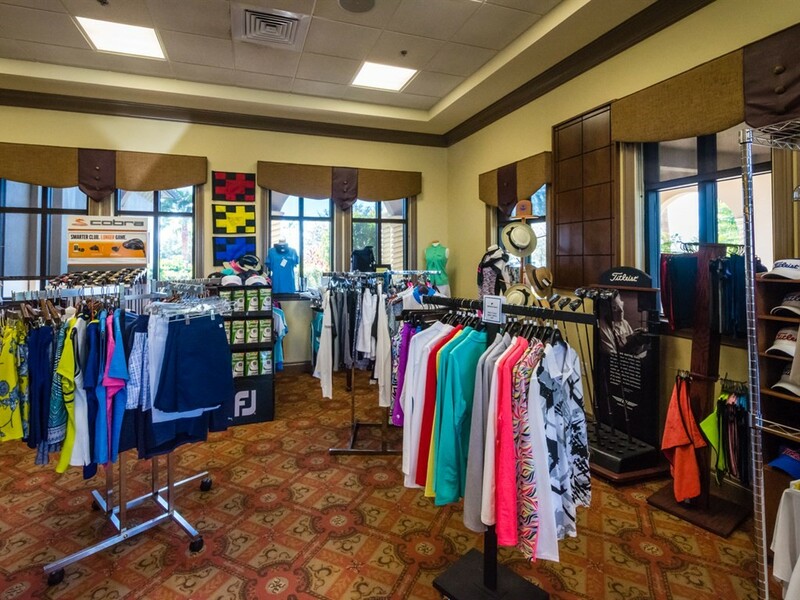 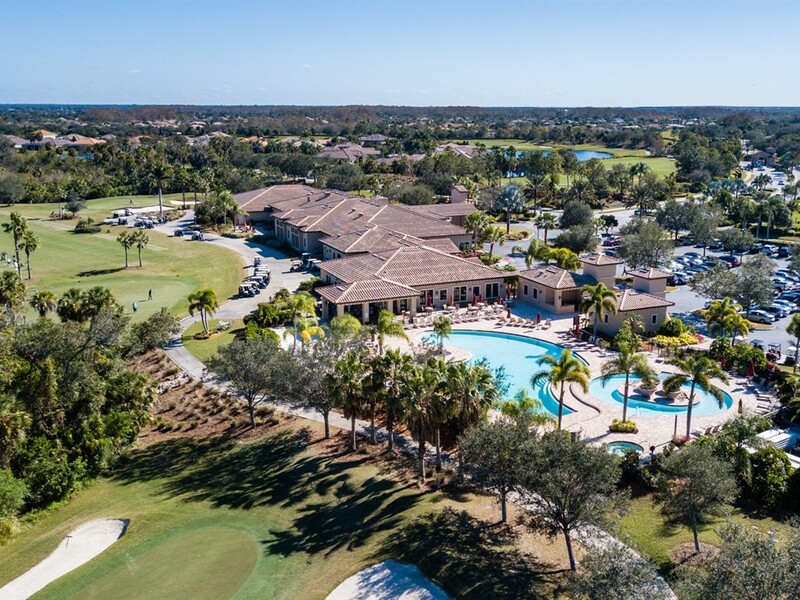 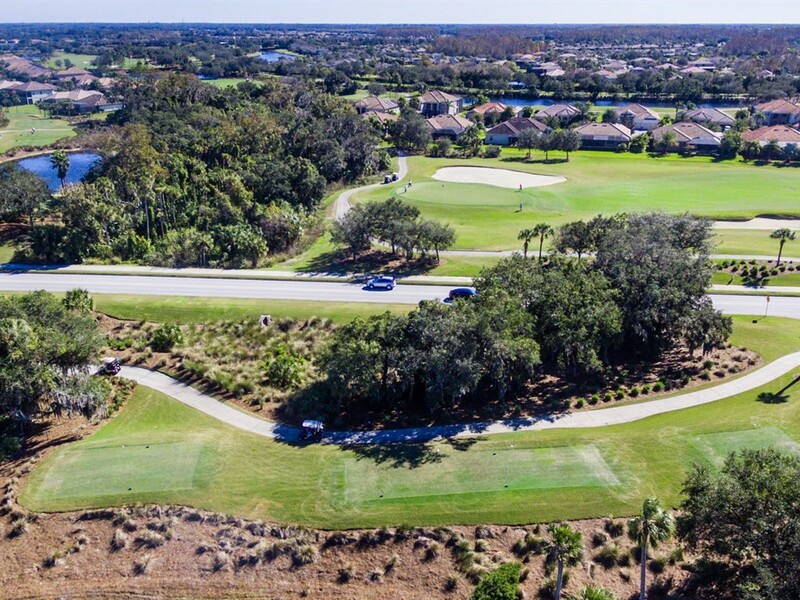 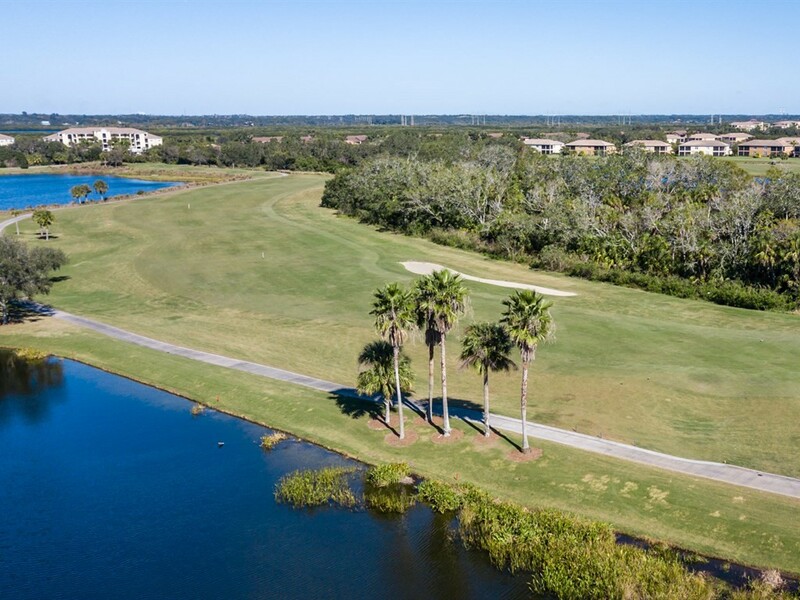 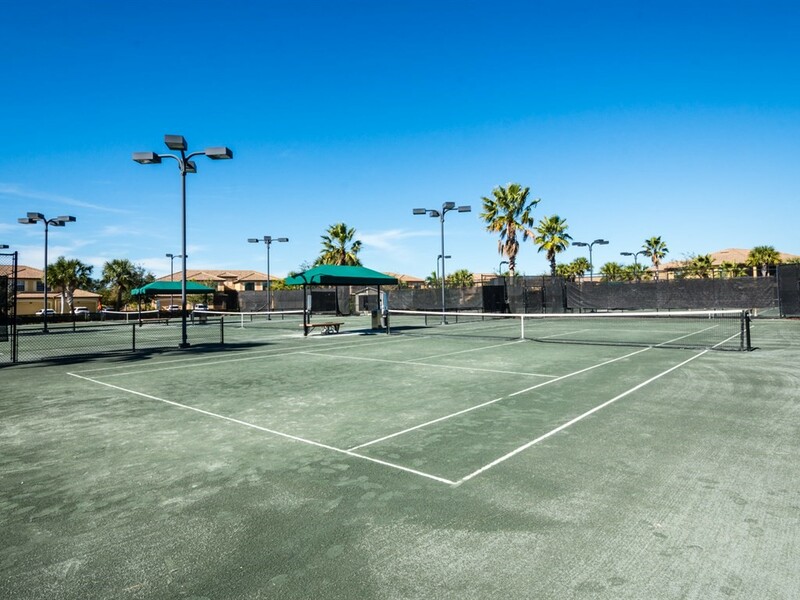 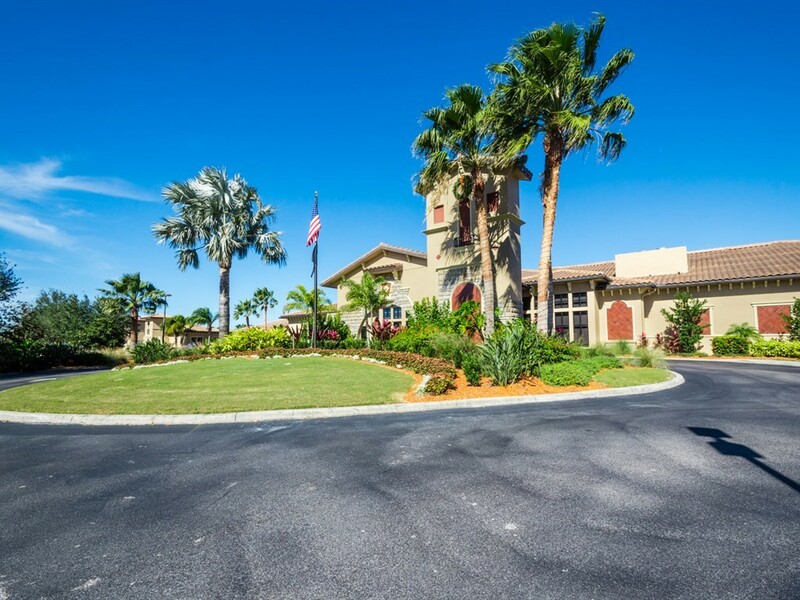 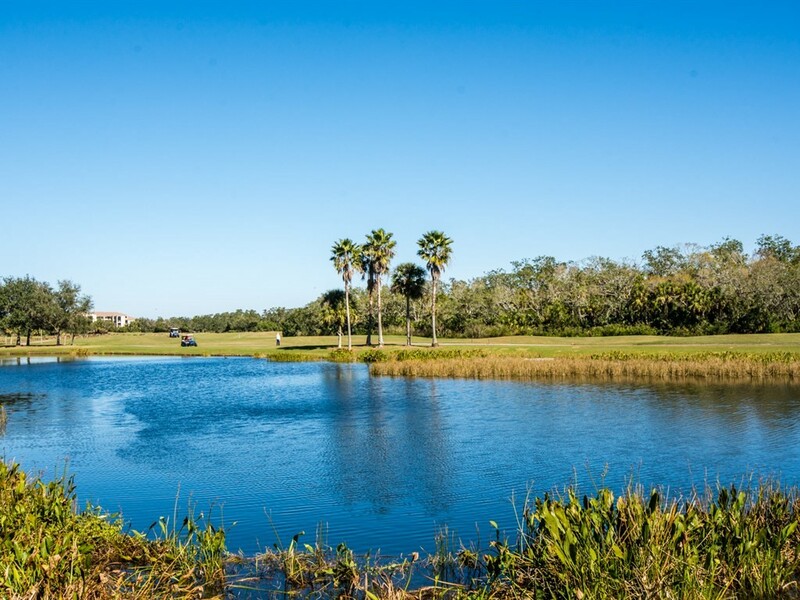 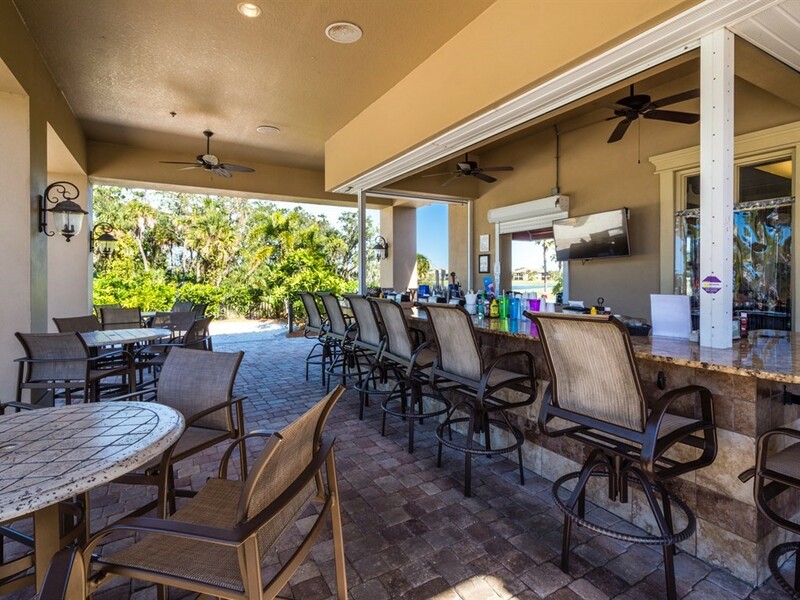 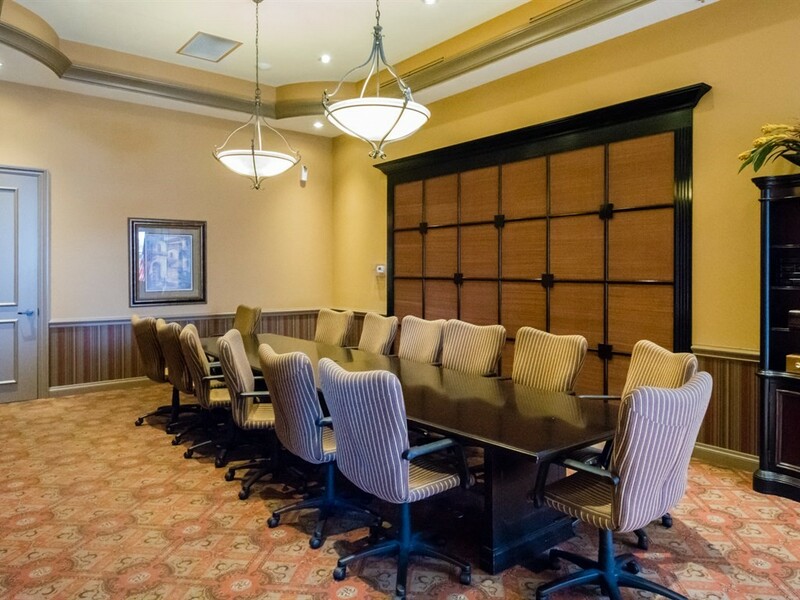 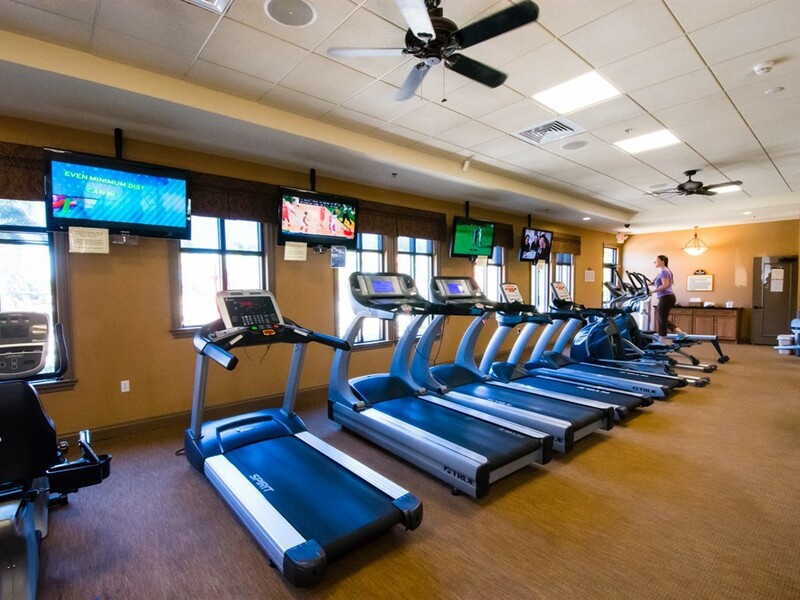 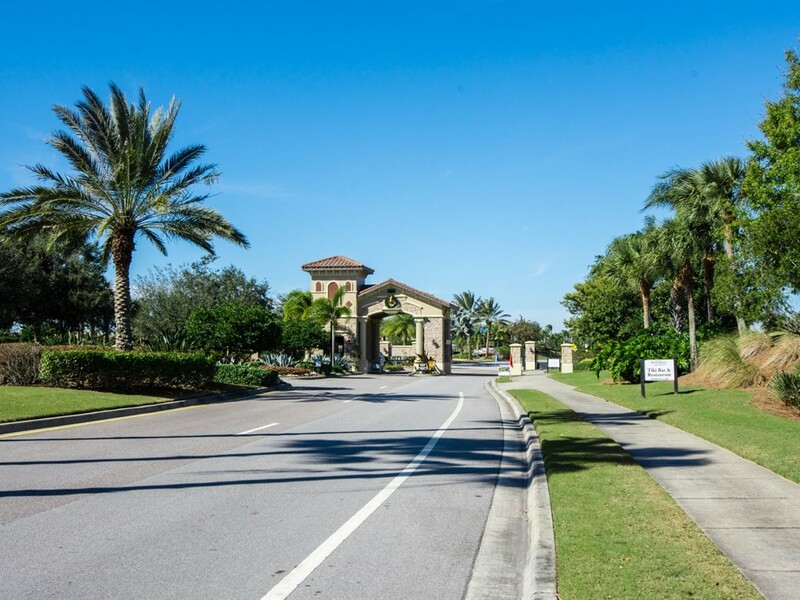 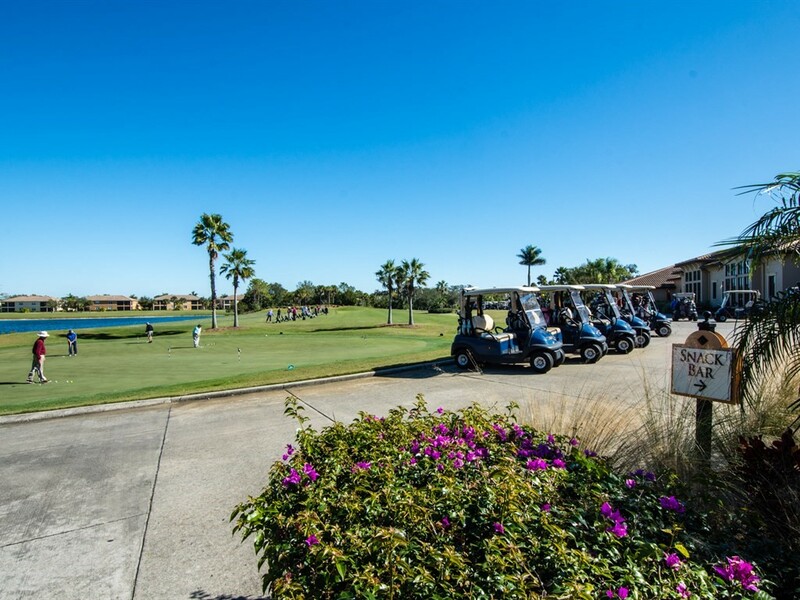 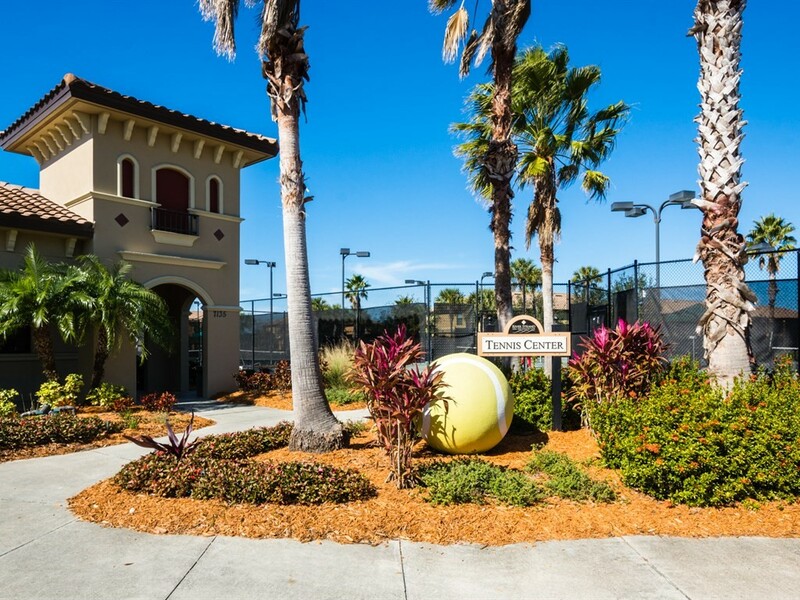 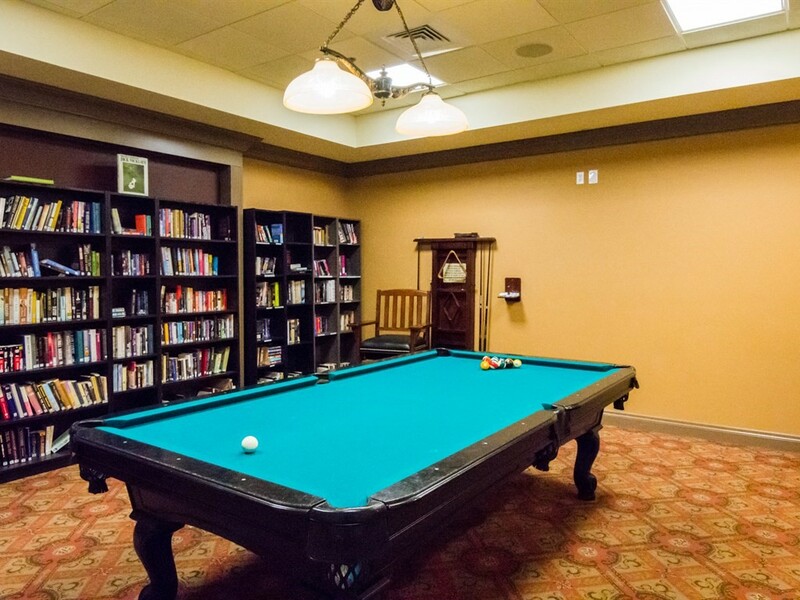 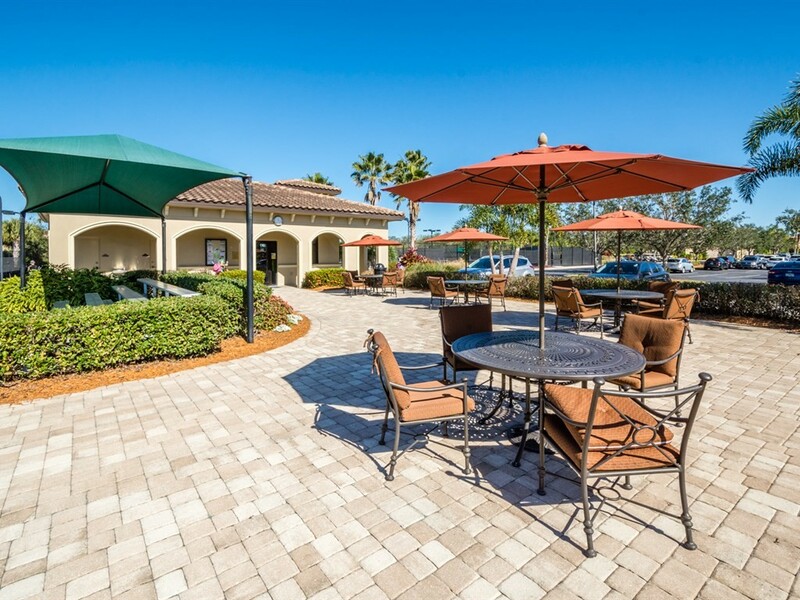 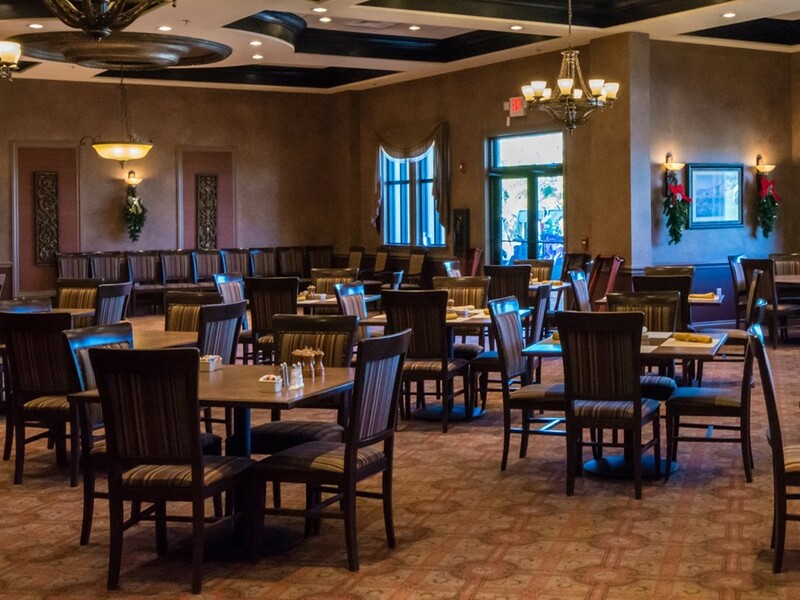 The community’s prime river-front location is situated on more than 2,500 acres near excellent shopping, dining, beaches, historic Downtown Bradenton and I-75; providing an easy travel north or south to desirable Suncoast destinations like Tampa, St Pete, Lakewood Ranch and Sarasota!